Those in the trucking industry should circle the days June 4-6, 2019 on their calendars and prepare for the annual Commercial Vehicle Safety Alliance International Roadcheck inspection blitz. 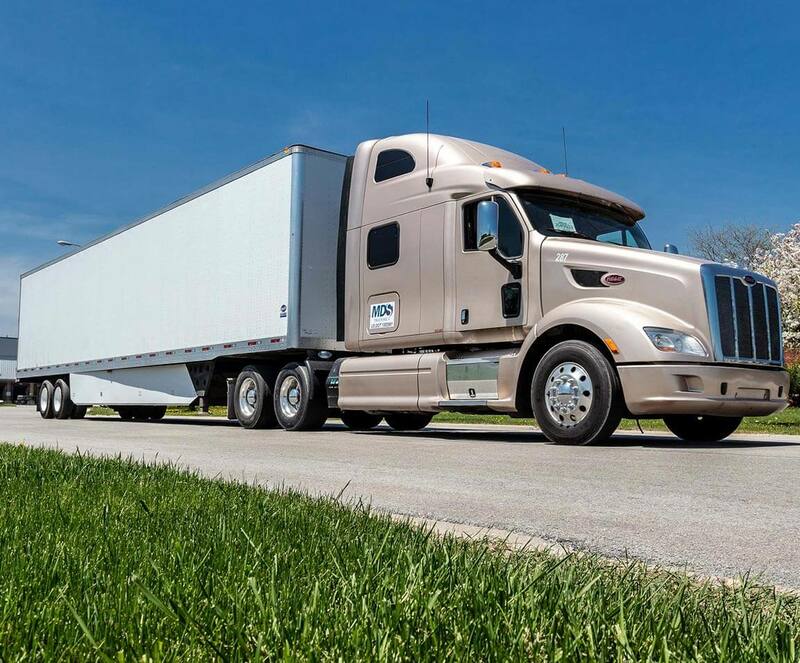 CVSA-certified inspectors will be on the roads in full force across the U.S., Canada and Mexico to check tens of thousands of vehicles for safety. This year's inspections will focus on the steering and suspension components of each vehicle to ensure they are in good working order and that they are being properly maintained. During this year's checks inspectors also will conduct the North American Standard Level I Inspection. This inspection is a 37-point procedure, including an exam of driver operating requirements and mechanical viability. Inspectors may also conduct Level II, Level III and Level V inspections. What is a CVSA Vehicle Inspection? According to the CVSA, the vehicle inspection includes checking critical inspection items such as: brake systems; cargo securement; coupling devices; driveline/driveshaft; driver’s seat (missing); exhaust systems; frames; fuel systems; lighting devices (headlamps, tail lamps, stop lamps, turn signals and lamps/flags on projecting loads); steering mechanisms; suspensions; tires; van and open-top trailer bodies; wheels, rims and hubs; windshield wipers. Additional items on buses, motorcoaches, passenger vans or other passenger-carrying vehicles include emergency exits, electrical cables and systems in engine and battery compartments, and seating (temporary and aisle seats). In addition to the inspection of the fitness of vehicles, drivers will be required to provide their driver’s license and/or operating credentials, Medical Examiner’s Certificate and Skill Performance Evaluation Certificate (if applicable), driver’s record of duty status and vehicle inspection report(s) (if applicable). Inspectors also will be looking for seat belt usage, sickness, fatigue and apparent alcohol and/or drug impairment. If no violations are found during the Level I or Level V inspections, a CVSA decal will be applied to the vehicle, indicating that the vehicle successfully passed a decal-eligible inspection conducted by a CVSA-certified inspector. If an inspector identifies critical vehicle inspection item violations, he or she may render the vehicle out of service if the condition meets the North American Standard Out-of-Service Criteria. This means the vehicle cannot be operated until the vehicle violation(s) are corrected. A driver can also be placed out of service for driver credential-related issues or driver conditions, such as fatigue or impairment. Information courtesy of the CVRA.